Humanitarian concerns and response attracts attention when disaster strikes, but too many governments and business leaders overlook the value of investing in resilience up front or understand how one disaster can cascade into the next. Considering that nature wreaked global economic losses of US$210 billion (2016), it’s critical to know before a disaster strikes what it’s going to cost – both in lives and dollars. Attendees will be presented with three different real-life disaster scenarios, such as a large earthquake. Attendees will be quizzed on how the disaster scenarios will unfold with and without prior investments in risk mitigation. Afterwards, panelists will debate the audiences’ outcomes. Christopher Wieczorek, who joined FM Global in 2003, is currently responsible for code development in India, Asia, Latin America and Eastern Europe. Prior to this, he spent more than 13 years working and managing the Fire and Explosion Protection group where he was responsible for conducting fire and explosion research. Wieczorek is a member of the National Fire Protection Association (NFPA) and sits on the NFPA 30, Flammable and Combustible Liquids code committee. He is also a member of the Society of Fire Protection Engineers and has served as an executive board member and treasurer of the International Association of Fire Safety Science. He earned his Ph.D. from Virginia Polytechnic Institute and State University and his master’s degree from the Center of Fire Protection Engineering at Worcester Polytechnic Institute. Wieczorek has published numerous articles on fire safety and research that have appeared in Fire Technology, Fire Protection Engineering, and the Journal of Fire Protection Engineering. In addition, he has spoken at a variety of conferences including, the NFPA Conference and Expo, China Fire 2017, and the Conference on Performance-Based Codes and Fire Safety Design Methods to name a few. Tom Roche, who has more than 20 years’ of risk management experience, is responsible for working with a variety of agencies, national bodies and associations to influence building codes and loss prevention standards. Prior to his current role, Rochee served in a variety of engineering and engineering management roles across the UK. 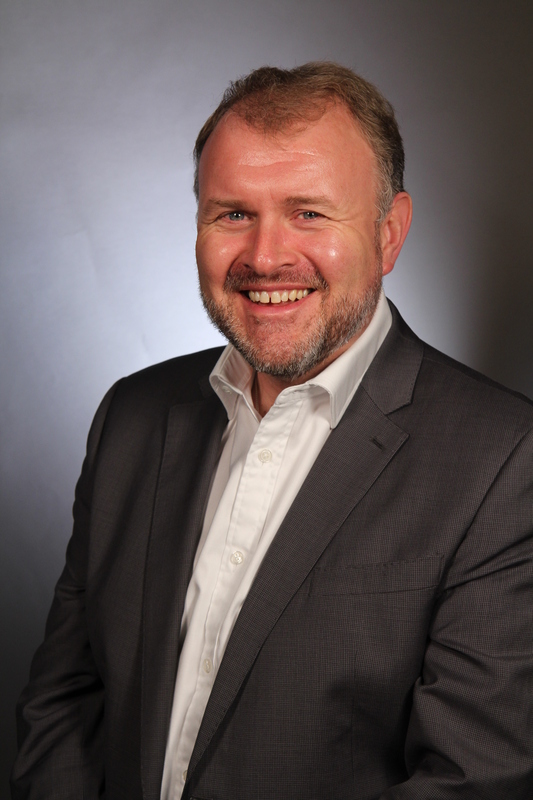 He has travelled extensively to support clients across the world to establish loss prevention policies and implement risk strategies all aimed at improving the resilience of their businesses to property risks. 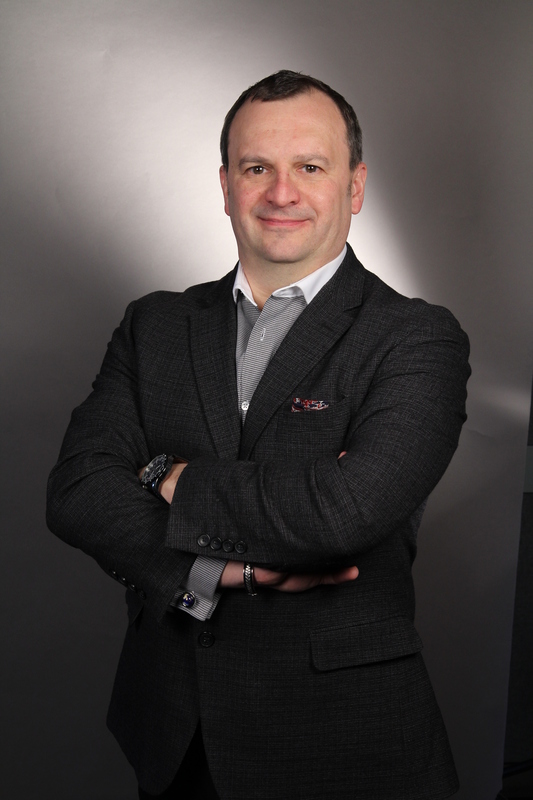 He joined FM Global in 1993 as a field engineer based in the United Kingdom Office. Roche earned a both a bachelor’s and master’s degree in mechanical and electronics engineering from Lancaster University. 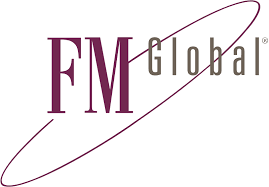 At FM Global, Harold Magistrale is responsible for the worldwide earthquake risk zone maps that guide underwriting and field engineering decisions. Prior to joining the company’s research division in 2009, he was an academic teaching about natural hazards on southern California earthquakes, faults, and crustal structure. Magistrale is a member of the American Geophysical Union and Seismological Society of America, and is active in the Earthquake Engineering Research Institute. He has contributed dozens of articles on natural hazards that have appeared in the Bulletin of Seismological Society of America, Journal of Geophysical Research, and Science to name a few. He has also given numerous scientific presentations, including at the Seismological Society of America, the American Geophysical Union, the National Conference on Earthquake Engineering and the World Conference on Earthquake Engineering. Magistrale earned a Ph.D. in geophysics from Caltech, and a J.D. from the University of San Diego School of Law. Richard Murnane is a specialist in natural hazards and climate change and an effective leader of collaborations among teams in academia as well as the public and private sectors. He is the founder of NatCatRisk LLC and provides consulting services for companies in the property catastrophe risk market. He also acts as a senior disaster risk management specialist with the Global Facility for Disaster Reduction and Recovery (GFDRR) at the World Bank. Murnane is active in the American Geophysical Union (AGU) as the current chair of the Meetings Committee and a member of the AGU Council. He was also president of the AGU Natural Hazards Focus Group and a member of the AGU Council Leadership Team. 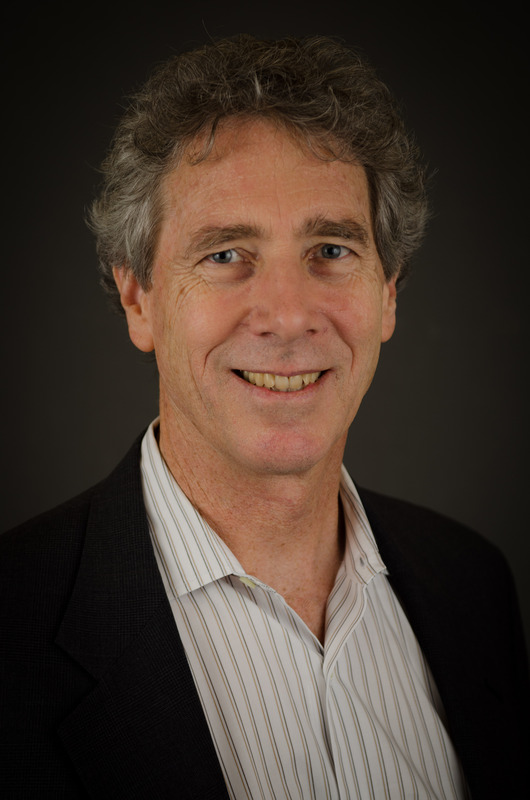 In the past, Murnane has held positions at Risk Management Solutions as director, developer relations, and at the Bermuda Institute of Ocean Sciences as a senior research scientist and as the program manager for the Risk Prediction Initiative (RPI). He also co-founded several companies that developed catastrophe risk models and other tools for assessing and managing risk. 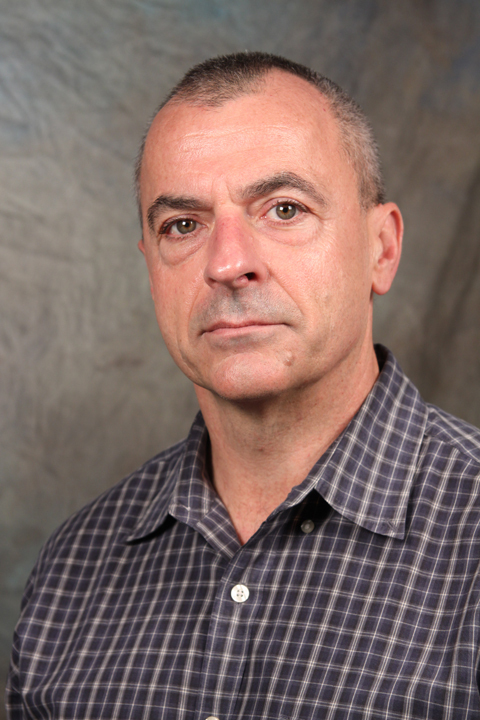 Murnane received a Ph.D. in Geological and Geophysical Sciences from Princeton University. 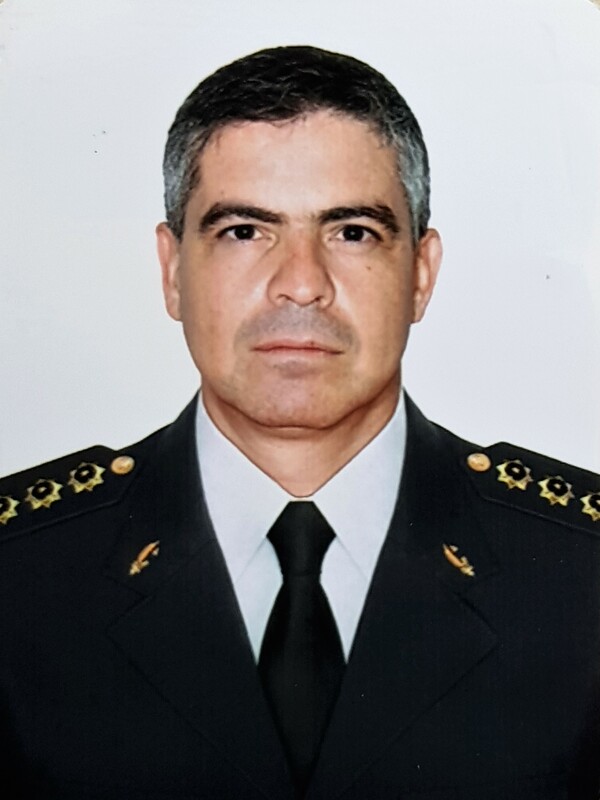 George Braga is a Colonel and head of the Technical-Administrative Advisory of the General Commander’s Office at the Federal District Fire Department (CBMDF/Brazil), where he has worked since 1994. He leads research projects to improve fire prevention, firefighting, and fire investigation methods and also works as a firefighter instructor and fire investigator. Previously, Braga was a guest researcher at the Naval Research Laboratory (NRL/USA) and a guest researcher at the Fire Fighting Technology Group at the National Institute of Standards and Technology (NIST/USA), working on fire fighter respirator characterization and fire fighter protective clothing performance model projects. Braga is a research associate at the University of Brasília (UnB/Brazil) and co-advisor in graduate programs at the University of Brasilia, as well as the Federal University of Rio Grande do Sul (UFRS/Brazil) and the University of Coimbra (UC/Portugal). He is also the president of the Luso-Brazilian Association for Fire Safety (ALBRACI). He earned a master’s degree in solid state physics and a bachelor’s degree in physics from the University of Brasília/Brazil. Dr. Mirianna Budimir is a Disaster Risk Reduction Advisor for Practical Action Consulting UK, focusing on the theme ‘Technology Builds Resilience’. She has more than seven years of research experience related to natural hazards and disaster risk reduction topics. Previously, Budimir spent two years as an independent consultant for international organisations such as the Overseas Development Institute, the Global Facility for Disaster Reduction and Recovery, and the United Nations Office for Disaster Risk Reduction. Her work includes improving the science-practice interface on topics such as disasters, early warning services, end-mile communication, gender, and international development. She is a knowledge broker for the DFID and NERC funded Science for Humanitarian Emergencies and Resilience (SHEAR) programme. In addition, she works closely with UK academics and in-country stakeholders to ensure research is useful, usable, and used. Budiimir earned a Doctor of Philosophy degree from the University of Southampton in geography and environment on the topic of cascading multi-hazards and risk, focusing on earthquake triggered landslide modelling. 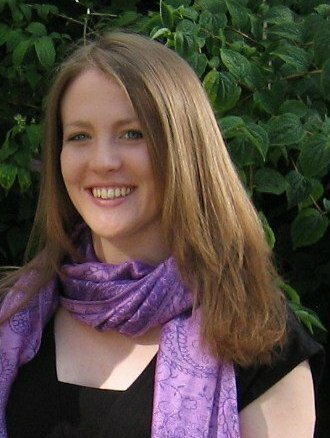 She also earned an MSc in the science of natural hazards at the University of Bristol, with a dissertation on urban flood modelling. FM Global Resilience Index – How Does Your Business Resilience Rank?